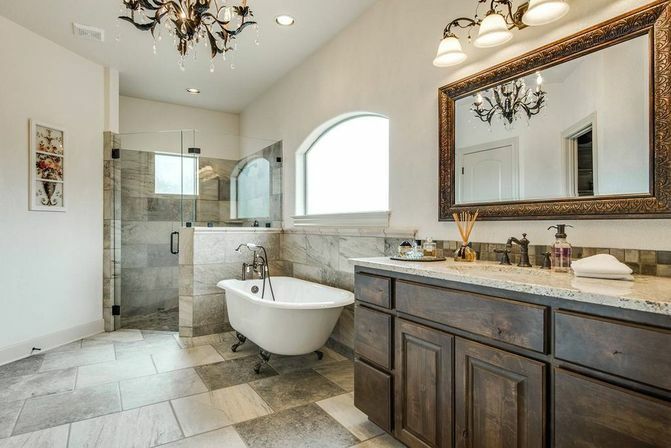 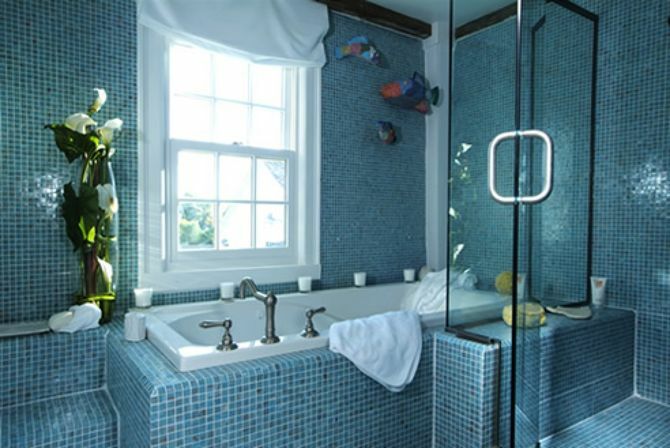 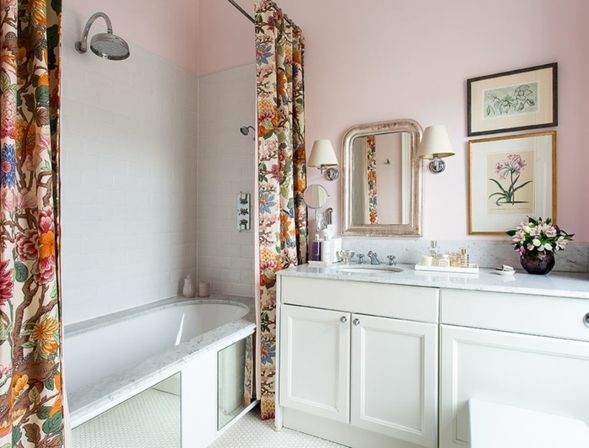 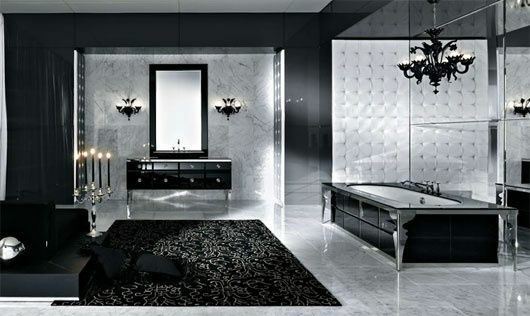 Following are a few suggestions to help give you a bit of information and inspiration for making your dream bathroom. 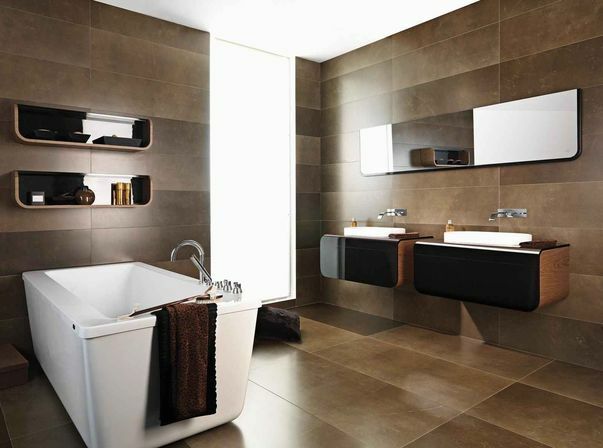 There’s a lot you can do in order to your bathroom by employing ceramic tiles. 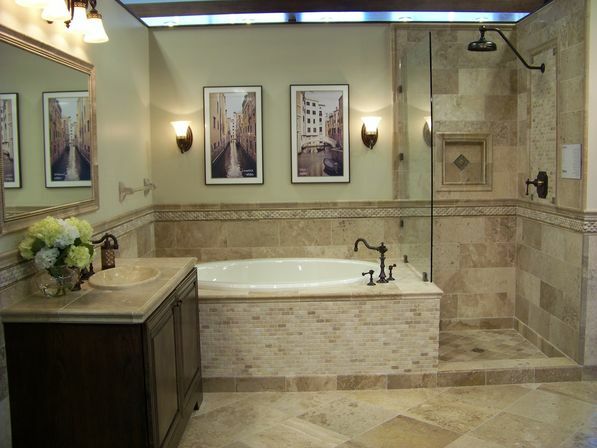 It can have a modern as well as old Victorian feeling with the kind of lights you choose to install.